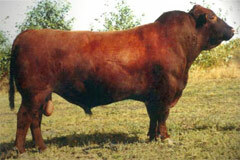 We selected this bull to use to follow his great sire Red YY Knight 640F. 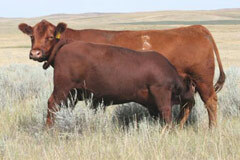 7153 was a standout as a calf and posted top performance ratios across the board at the Milk Creek 2007 sale. 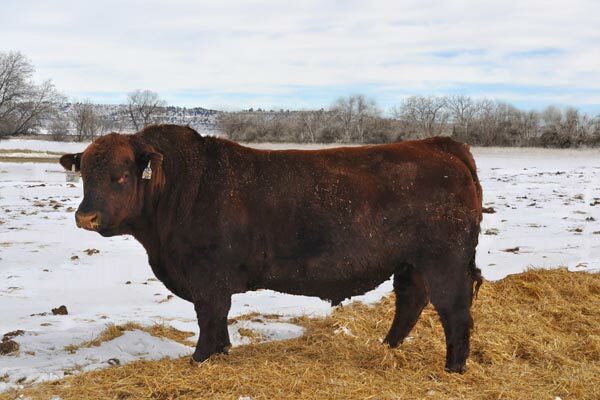 His dam has a 105 MPPA and is one deep, moderate, wid-based cow that has proven calving ease with strong performance. 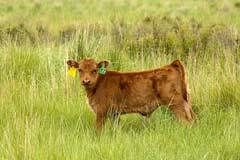 We have six sons to offer this year. 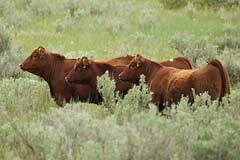 We alternate natural use with Diamond B Red Angus and he has done an exceptional job in Don Bottrell's herd in MT. 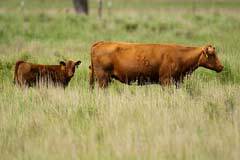 7153 will add depth of body with performance backed with a strong maternal ancestry.